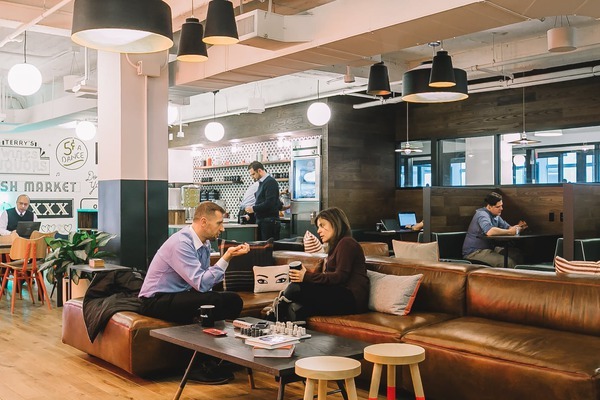 With a hard-to-beat location in Midtown East, this New York office space puts you close to many of the city’s most important addresses. 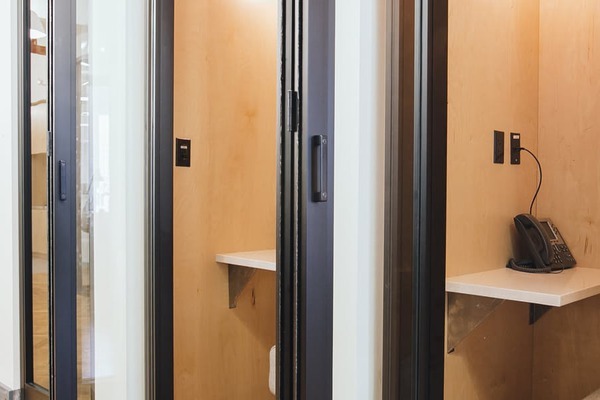 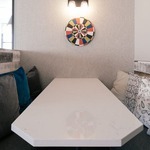 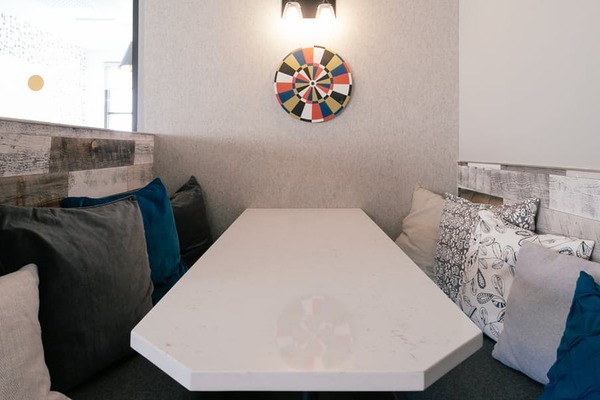 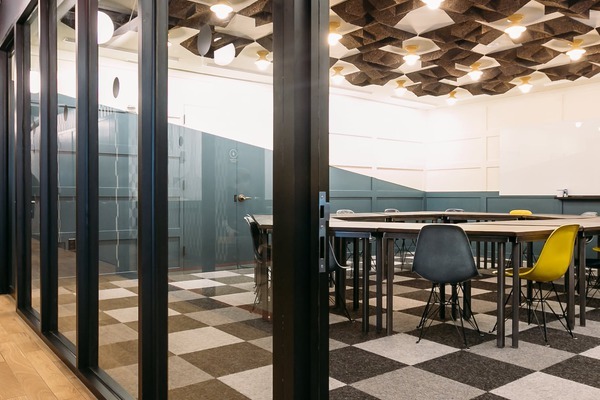 This coworking space occupies four full floors of a 31-story high-rise, treating you to great views of the surrounding neighborhood, especially from the elegantly curved wall facing the corner of Lexington Avenue and East 57th Street. 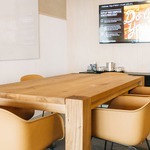 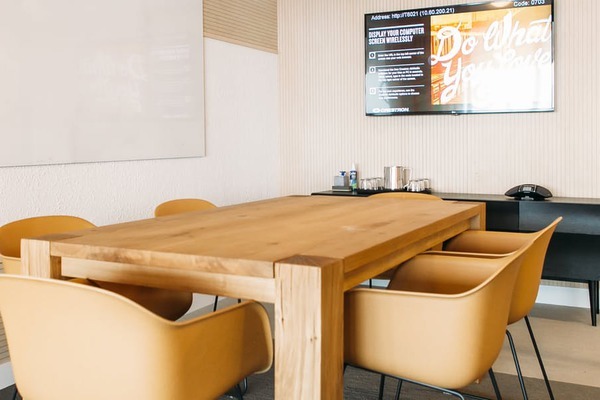 There are kitchen areas where you can grab a cup of coffee with friends and conference rooms of all sizes for meeting with your team. 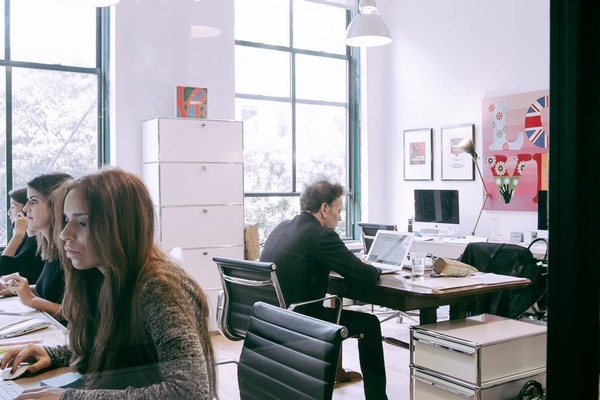 Central Park is just minutes away, as are a variety of luxury boutiques, upscale dining options, and corporate headquarters. 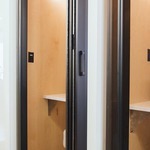 There’s parking nearby, and the Lexington Avenue subway station gives you access to the 4, 5, 6, N, Q, and R trains. 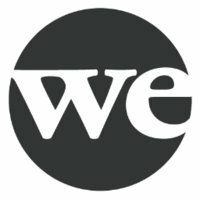 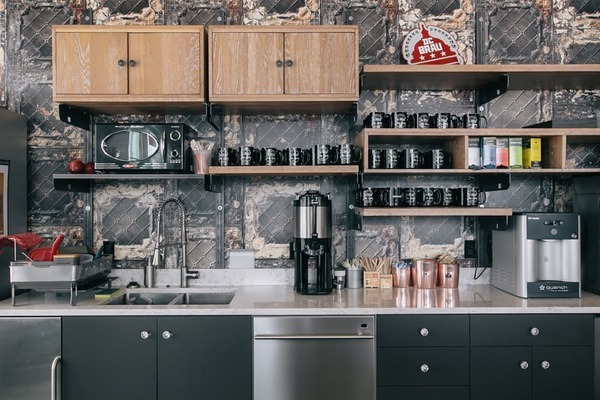 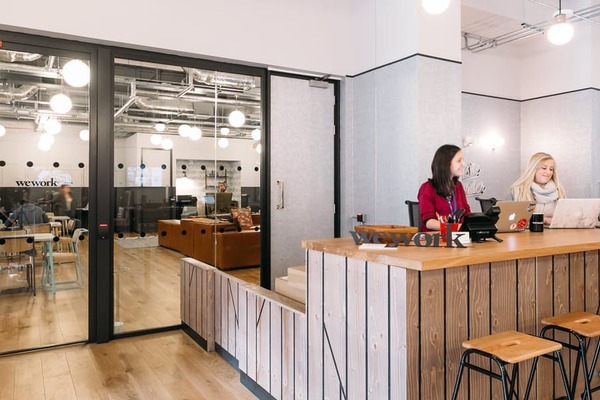 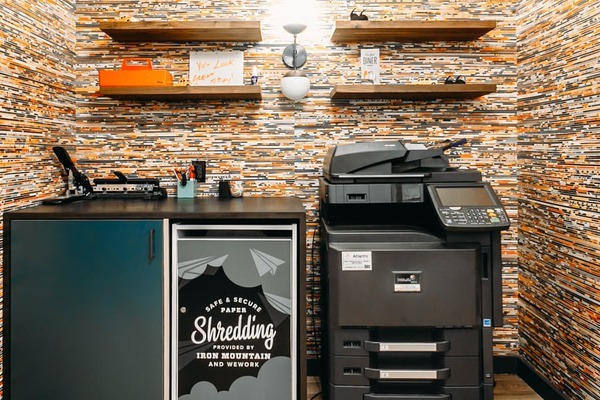 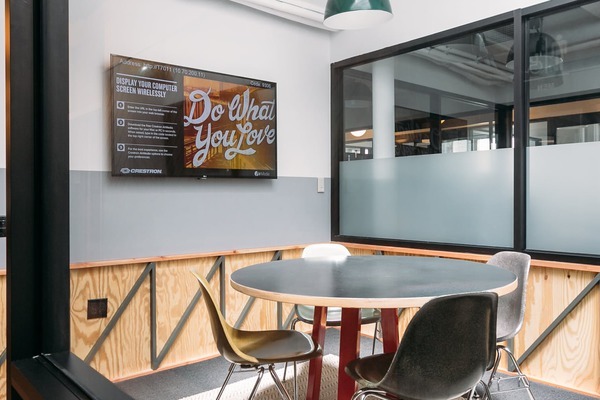 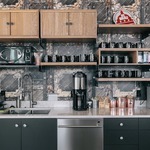 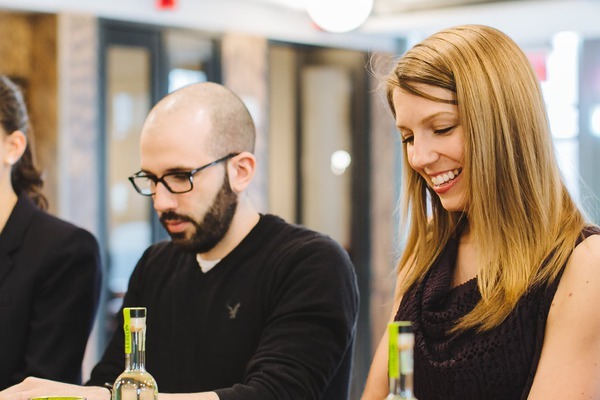 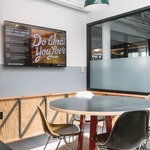 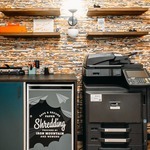 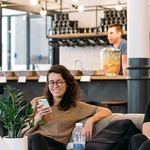 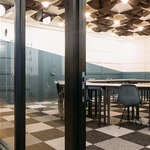 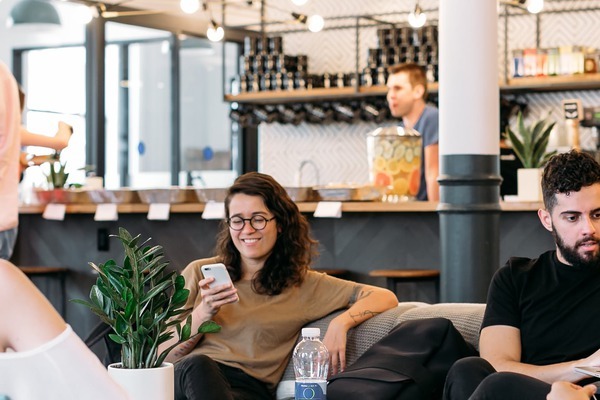 Surround yourself with other hardworking entrepreneurs at WeWork E 57th St.
o	Get complimentary micro-roasted coffee, tea, fruit water, and beer at every WeWork location.